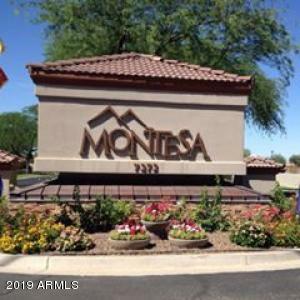 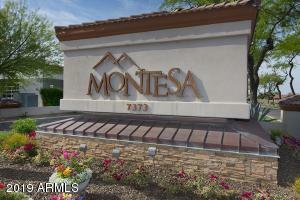 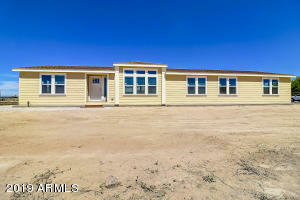 This Manufactured home sits within the Beautiful age-qualified 55 plus community, Montesa at Gold Canyon! 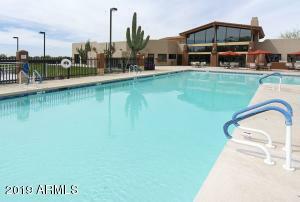 If your searching for affordability with exceptional amenities you have found your new place to call home! 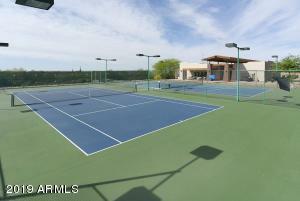 Daily activities, Pickle Ball and Tennis courts, gathering and dance hall, card rooms, billiards, heated pool and spa just to name a few! 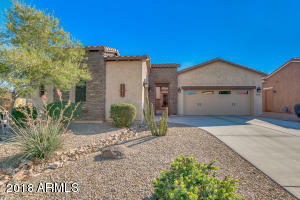 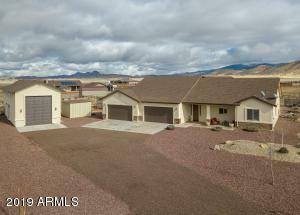 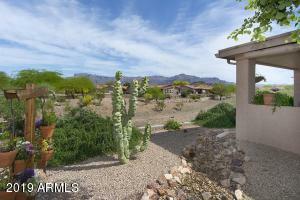 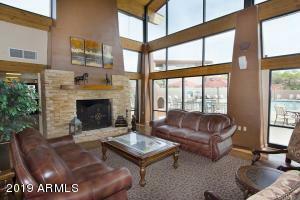 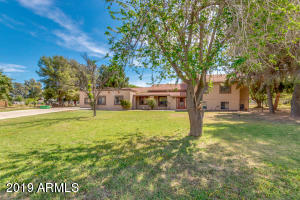 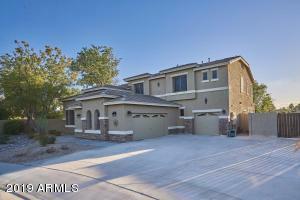 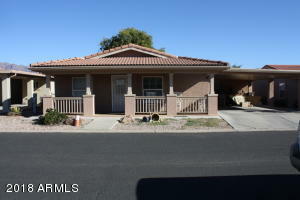 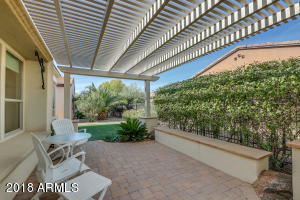 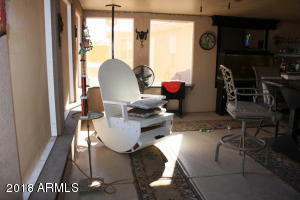 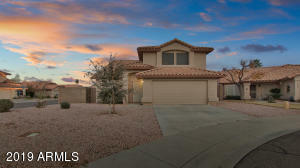 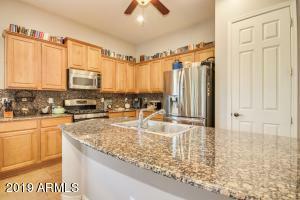 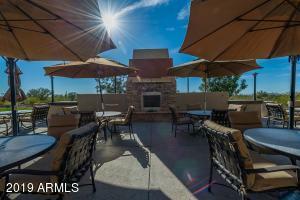 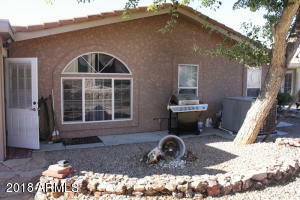 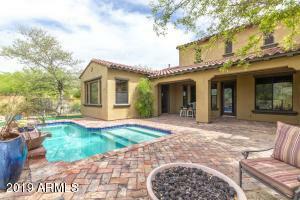 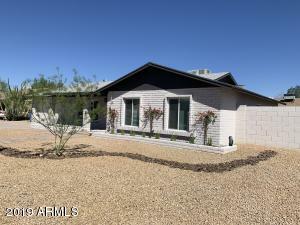 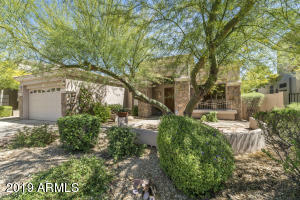 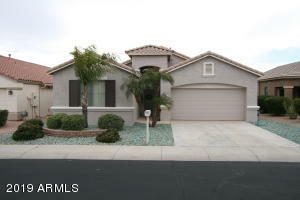 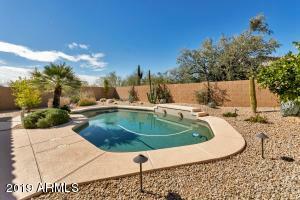 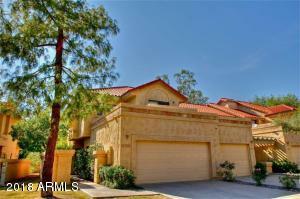 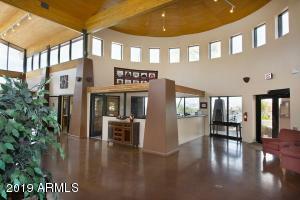 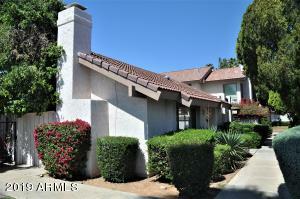 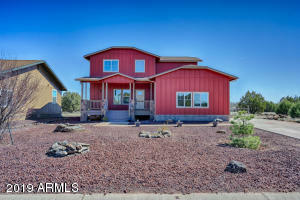 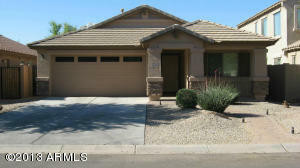 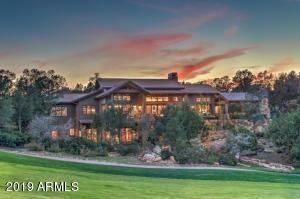 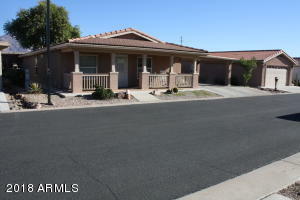 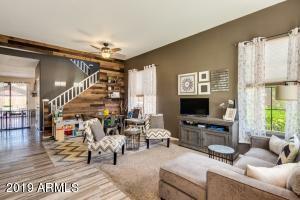 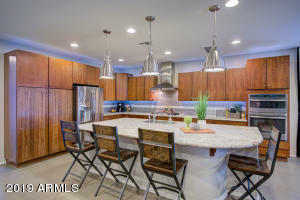 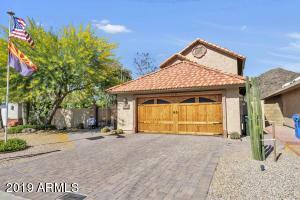 The home boasts a huge Arizona room completely enclosed with such a great gathering place! 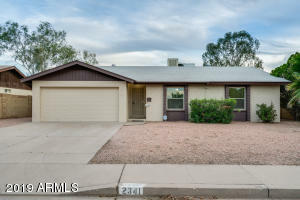 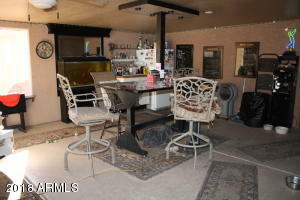 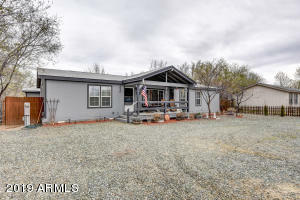 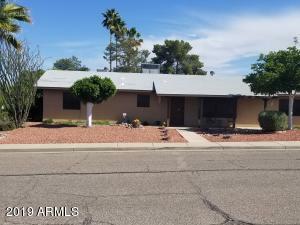 Huge carport, 3 bedrooms and 2 baths, large eat-in-kitchen or formal dining room and this can come completely furnished if you desire with all the TV's to boot! 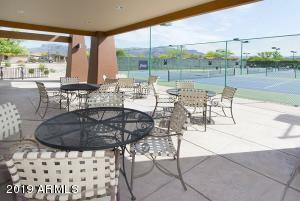 Bring your suit case and move in to this incredible community and home. 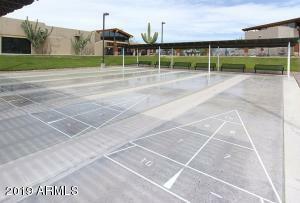 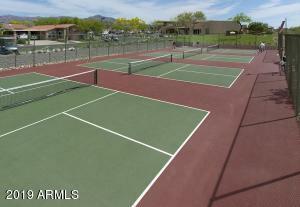 Land-lease includes amazing amenities so please consider and ask for details.